Kitsilano is a neighbourhood at the edge of Burrard Street just outside of downtown Vancouver. Use this table to find Condos for sale in Kitsilano by price, by size, feature and more. When you decide to buy or sell real estate in Kitsilano or any other community, Call Andrew at 778.862.5542. The West Side of Vancouver is filled with beautiful neighbourhoods that are of high interest to those looking to invest in residential real estate in Vancouver. Kitsilano is one of those neighbourhoods, offering properties that run along the waterfront, as well as houses nestled within tree-lined streets. Kitsilano is full of natural beauty and offers a variety of local eateries, indoor and outdoor activities and accessible Vancouver points of destination. Set along the edge of Burrard Street to the east, English Bay shores to the north and situated south of 16 th Avenue and Alma Street to the West of Downtown Vancouver, Kitsilano is known as “Kits” to the locals. Much of the area overlooks the shores of English Bay and extends to Point Grey and Fraiserview. 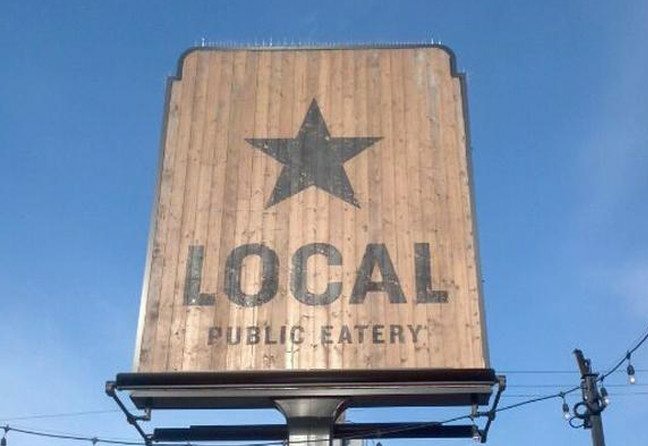 With dining options such as The Boathouse, which overlooks Kits Beach, or Local –a popular brew house just across from the beach, these are just two of many restaurants in which to enjoy local seafood as well as local beer in the bustling community of Kitsilano. In addition, the entire Kitsilano 4 th Avenue district provides endless shopping opportunities, grocers, ethnic eateries and coffee shops to enjoy any day of the week. Named after August Jack Khatsahlano, a First Nations Chief from Squamish, BC, Kitsilano dates back to the dawn of Vancouver. This original Vancouver neighbourhood sprung up due to it’s fantastic location along the ocean, with easy access to the railroad as well – making it easy for people coming into Vancouver to enjoy. Kitsilano, as mentioned, is a dining and shopping haven, where locals and visitors alike go to take in the sights, dine on tacos and Mexican beet at Las Margaritas, or find their favourite pair of yoga pants at Lululemon along 4 th Avenue. Also know for the H.R. MacMillan Space Centre, the Vancouver International Children’s Festival and the Celebration of Lights, Kitsilano is in full swing all year long with plenty to do and see, and is one of the most popular residential communities to invest your real estate dollars in Vancouver. Kitsilano is truly a neighbourhood I would love to show you around, introduce you to homes for sale in the area, discuss the public and private school opportunities that might meet the needs of your family, or – alternately, list off the many activities for single professionals in this Vancouver hub, all while enjoy a cup of local coffee! while doing so! Both West 4th Avenue and Broadway are known as retail hot spots, and the restaurants in the area range from pub fair, to raw and ethnic food, to organic and vegan varieties. 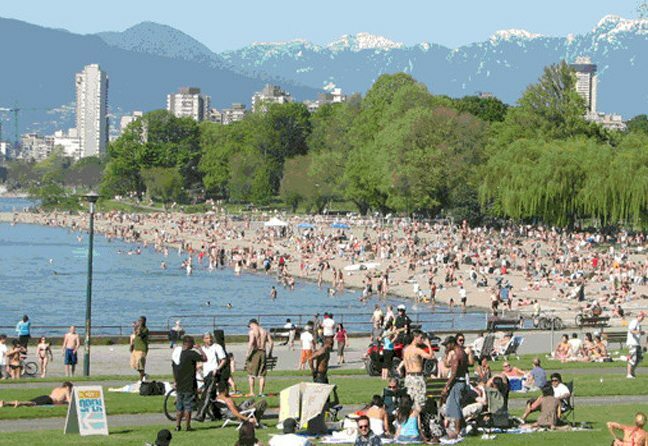 Kitsilano Beach is also another crowd favourite, and was even mentioned as one of the top places in the world as far as “best-looking people”. So if people watching if your scene, this is definitely the place to be when the sun is shining! In addition, Kits Beach offers one of the longest swimming pools in Canada, boasting of salt water – ironically directly in front of the ocean itself. It is only operational during the summer months, but is an ideal spot to relax and get away from the hustle and bustle of the actual beach area. So whether you call Vancouver home and are looking for a local community fix, or are contemplating buying in Vancouver and wish to wander the districts that make up our fabulous city …ensure Kitsilano is one of your stops along the way. It’s a genuine gem, and well worth the stop!